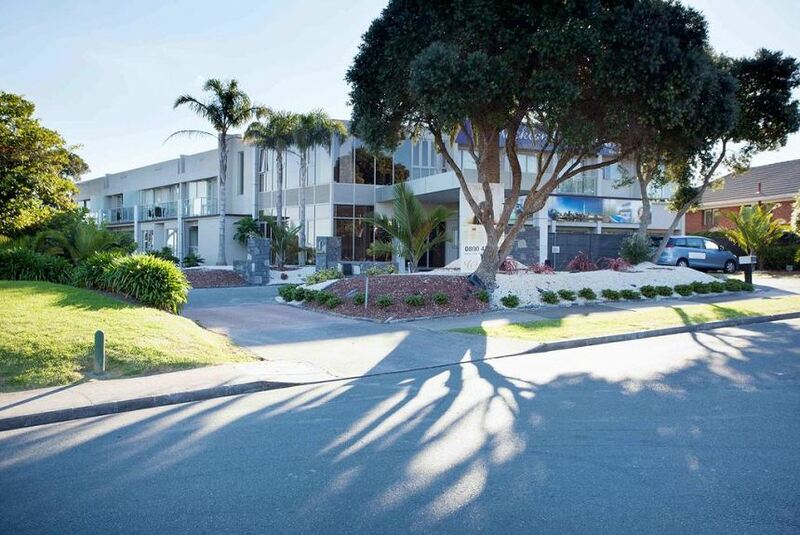 Just 10 minutes' drive from Auckland city centre, VR Takapuna offers luxury self-catering apartments. Guests enjoy free secure car parking and free WiFi access. Guests at VR Takapuna have access to a fully equipped fitness centre and the Harbour View Club Lounge overlooking Auckland's skyline. All apartments offer an iPod docking station, a LCD TV with cable channels and a DVD player. Most feature a balcony and large windows with garden or harbour views. Guests receive a free return trip (per person, per stay) by ferry to Auckland city centre. VR Takapuna is 15 minutes’ drive from Viaduct Harbour and Auckland city centre. Guests have access to a free shuttle bus from the ferry terminal to the hotel.